Rust is a form of corrosion, and when rust is noticed on your furnace, it means that unwanted moisture is coming into contact with your unit. There are a several reasons about the rusting of your furnace and each should be remedied to stop the corrosion process. 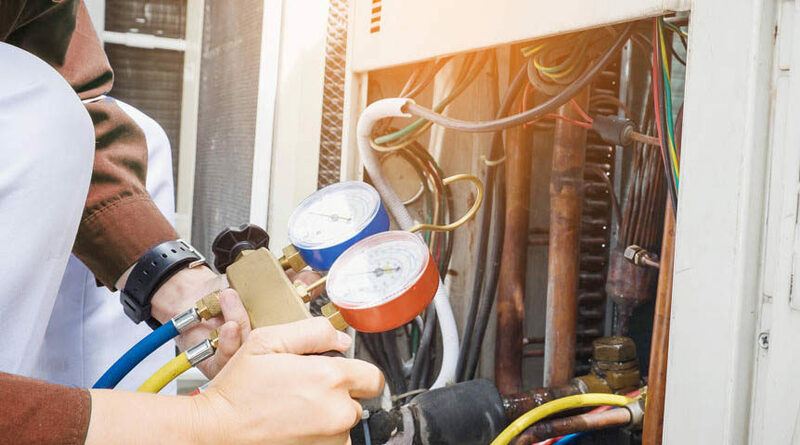 First of all, call an experienced HVAC specialist for furnace service today if you notice rust on your furnace. Combustion Water Vapor. The combustion process is hot, but as the hot gases and vapors go away from the heat of the burner and start to move toward your flue, they cool and can turn into water. With proper ventilation, this water will exit your system, but if there isn’t proper ventilation, it can corrode the metal of the heat exchange and flue. 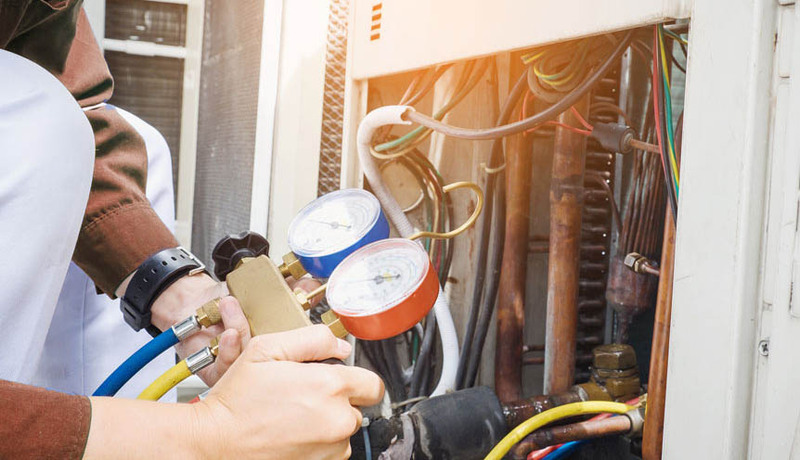 In case of having a furnace and air conditioner, the evaporator unit of the air conditioner sits on the top of your furnace. Sometimes the evaporator unit coils can drip water, and if it does, it can land right on the furnace. Water can be leaked onto your furnace in case if there are problems with the condensate array. Because of this quantity of water, a great deal of rust can be created, so it’s important to have these issues repaired. Your ductwork can be filled with moisture from excessive humidity and rain, in case if there are holes and cracks in your ductwork system. This excess water can make its way down to your furnace system and the furnace cabinet, allowing rust to develop. You must immediately have your ductworks repaired if your rust issues are emanating from your ductwork. 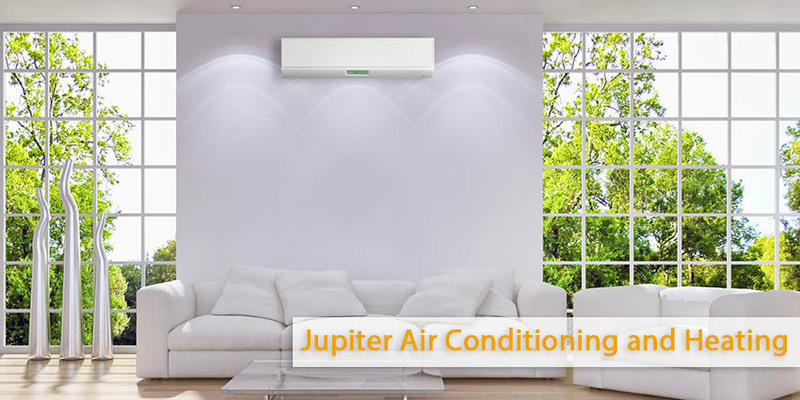 If you notice rust even in tiny areas on your furnace, do not hesitate, call make an appointment with a technician Jupiter Air Conditioning and Heating (800) 407-1727 for furnace service today. The sooner your technician can locate where the moisture is coming from, the better for you and your heating system.